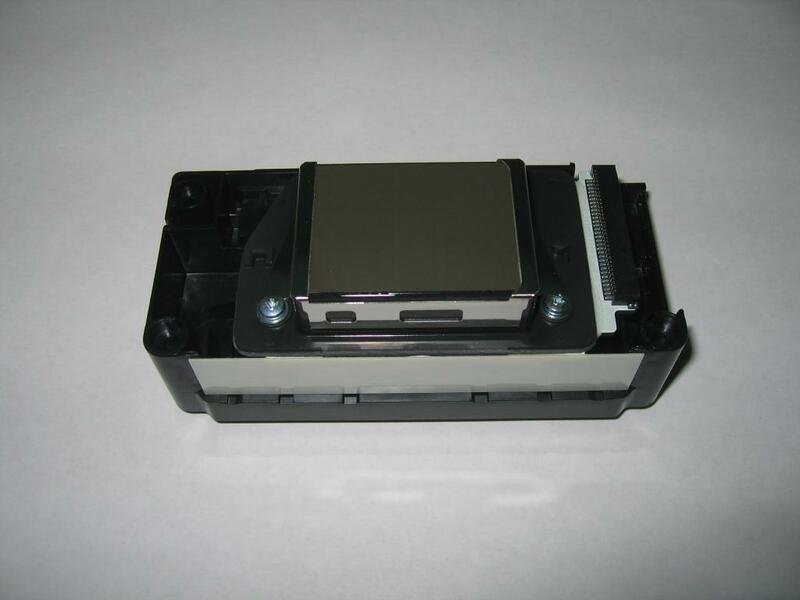 Epson DX5 F186000 uncoded printhead also known as non encryption Epson DX5 that is compatible with the most Chinese solvent printers. This is the genuine Epson printhead, not modified or coded. Sky-color, Witcolor, Sid Signs, Smart color, Bannerjet, Astarjet, Micolor, Xuli, Gad, Allwin, Human xenons, Myjet Fortune-lit.